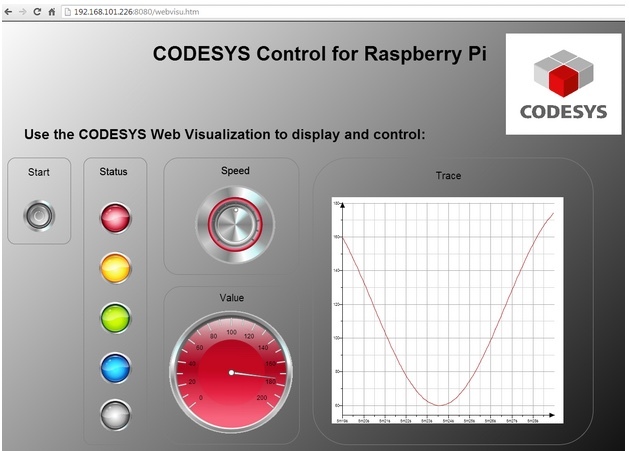 Now you can even run you PLC program on the popular Rasbery PI platform. Available from the CODESYS website you can download the required software for EUR 50. A limited free demo version works for two hours. Have a look and enjoy the brave new PLC world. Looking forward to hear from your adventures and experiments with this new tool for (serious) Makers.